The Tampa, Florida, region is home to many active adult communities, but few can compare to Cypress Lakes – a 1,000-acre gated community located within a stone’s throw of all that the region has to offer. White-sand beaches, sparkling salt-water surf, world-renowned attractions – these are the reasons so many men and women choose to retire to the Sunshine State. When you choose Cypress Lakes as your new home community, you’ll have access to all this and more all year long. But most importantly, our community is designed to be affordable. From the cost of living to the use of amenities, we have designed Cypress Lakes to cater to those who want a resort-style retirement life while living on a fixed retirement income. 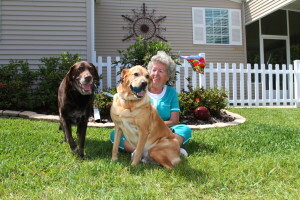 To learn more about how we compare to other active adult communities in or near Tampa, FL, contact one of our friendly Lifestyle Consultants at Cypress Lakes today.